Now that it's February, I'm super super excited! This is going to be a GREAT month and I cannot wait for all it has in store! 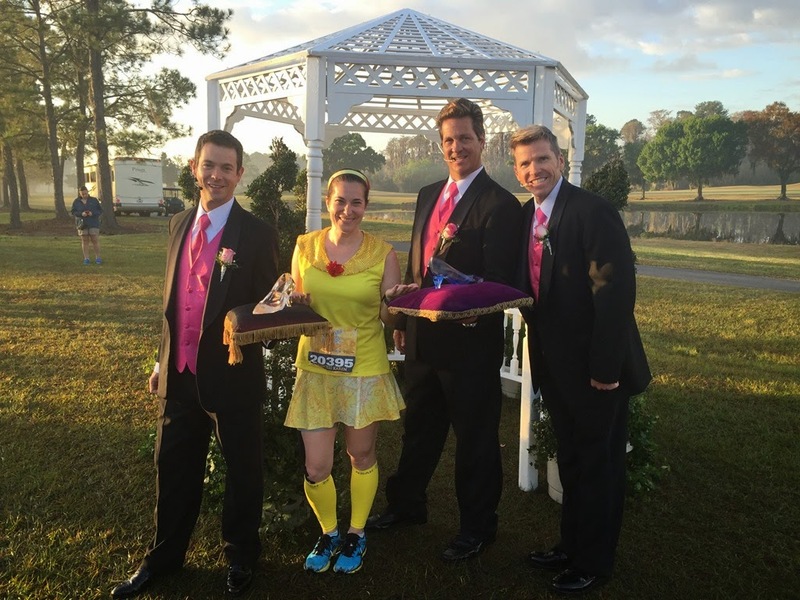 I just love this race and it's one I've run year after year. 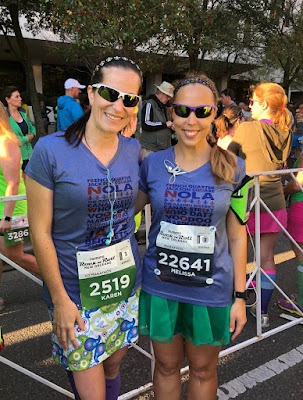 There's seriously nothing like running a race in New Orleans! Our friends are flying in from Florida and we get to spend the weekend with them, too which should be amazing! This is something I briefly mentioned on instagram this week, but Jason and I both have started on the FASTer Way To FAT Loss program. At the beginning of January, Jason expressed his interest in starting back up on a low carb diet and when I approached him about the FWTFL, he agreed to it and we both dived in! So far, it's going great!! The fasting portion is NOT as intimidating as you'd think (I always shied away from this program because I thought "oh, I can't do that...") and honestly, it's kind of fun to do it together! I have a ton of energy and am learning how to properly fuel my body for its needs - so is he. Don't hesitate to reach out and ask questions if you have any! I'd love to share my experience with you! This is yet again another race that I love and I'm so looking forward to a week in the happiest place on earth with my fam! As always, I have a few new things up my sleeve for this trip (because we love adding new experiences each time we visit). First visit "Home" - although we won't technically be staying at our home resort of Copper Creek, this will be our official first visit home as DVC Members. I also look forward to sharing our why and how with you about our DVC decision, but I want to experience an official "stay" first before diving into all of that! Boulder Ridge - we LOVE the Wilderness Lodge (hence the reason we bought into CC) and since there weren't any available rooms at CC, we decided that Boulder Ridge was second best! You have no idea how excited I am about this! It's been YEARS since we've stayed at Wilderness! Art of Animation - another first for us! We are doing a one night stay (split stay) at Art because Boulder Ridge wasn't available for our entire length of visit. We have a Cars suite and I think Brayden is going to LOVE the resort! Artist Point - while we never dined there as a "signature" location, I knew we had to once I heard about the changes. It's a family joke, but my dad is "Grumpy" and my mom is "Dopey", so yes, dinner here is a must! I somehow snagged a reservation for our stay and this is seriously one of the "new" things I'm the most excited about! Rose & Crown - On my quest to dine at every World Showcase restaurant, this is one we hadn't been to just yet. We just have a few countries left and our list will be complete! Meeting new friends - Another exciting opportunity during the weekend is meeting new friends! I love the online Disney community and already have plans to meet up with a couple of my long time blogger friends! Toy Story Land - This is yet another one I'm excited to see as a "first"! We somehow snagged fast passes for Swirling Saucers and Slinky Dog! I'm also excited for my parents to see Flights of Passage because this will be their first trip to experience Pandora. As you can see, February will be an exciting month for our little corner of the world and I cannot wait to share it all with you! Will you be at any of these events? If so, don't hesitate to say hi if you see me! I would love to meet you! Of course you know I will be there. I'll be at Coronado Springs for the first time, first time with Magic Bands, and a big group of friends are having tea at the GF Saturday afternoon. Oh how fun! The GF tea sounds really lovely!! Have a great time! Aww such exciting Disney stuff you got going on! 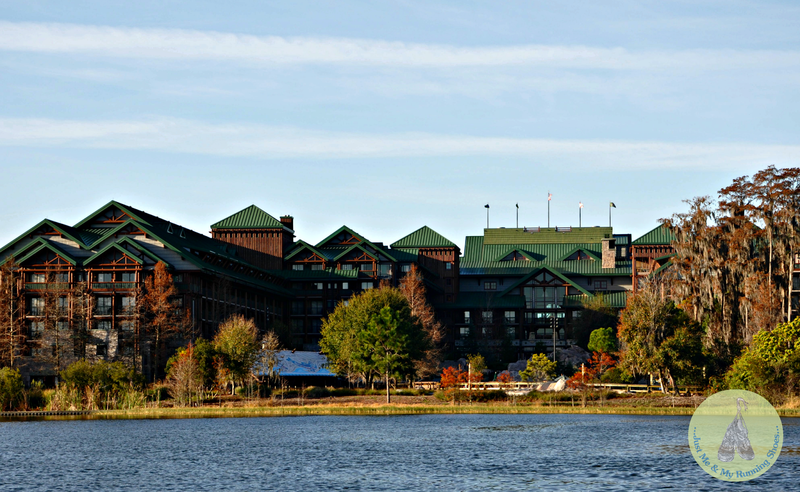 Wilderness Lodge is one resort I've never stayed at or even visited. I must put that on my list. Looking forward to your review ( and videos)!